The KDD – Kuwait Badminton League 2016 February playoff was held was held on the 25th and 26th of February 2016. The Scorpions won the title without losing any ties on their way to the finals. The opening ceremony was graced by Mr. Subramanian – VP Business integration KDD and he addressed the crowd and encouraged the players to maintain a healthy lifestyle which was in line with the vision of KDD. 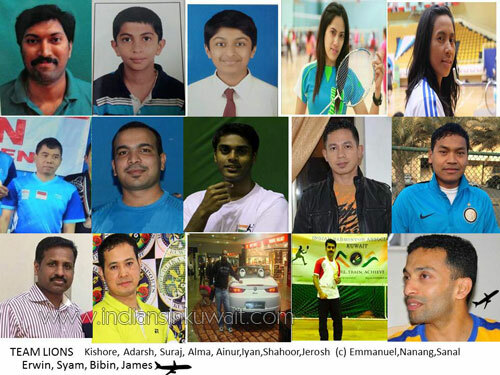 KBL is the premier and only professional badminton league in Kuwait. 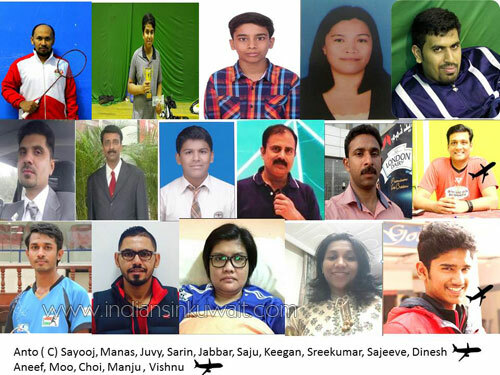 Indian Badminton Association Kuwait (IBAK) in association with Kuwait Badminton federation (KBF) had conceived the idea of a league in 2015 and this is the 2nd consecutive year in which the league is held. Kuwait Danish Diary (KDD) remains the title sponsor of Kuwait Badminton League this year too. This year the league features 8 international players who added to the competitiveness of the league. 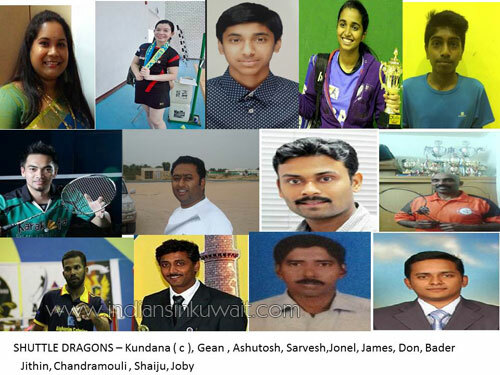 KDD – KBL was a fantastic opportunity for players where senior/international players helped and played with junior players and experiences and expertise were shared across. This year saw addition of two categories to the tie; under - 15 and Ladies doubles. Under 15 was a great addition which clearly helped boys and girls to practice and gain guidance from senior players. Ladies doubles was in tune with IBAK’s vision to provide a boost to women’s badminton in Kuwait. The preparation for the tournament started when IBAK opened its doors to all players for practice in the first week of February. The month saw intense training sessions by all the teams which resulted in the league being this competitive. All Owners and Captains were instrumental in making this a success. Rainbow Archers was up against Team Lions, Thanjai Ninjas took on Shuttle Dragons and The Scorpions played with ACME Acers. Kuwait Badminton League 2015 title sponsor – Kuwait Danish Diary (KDD) – In line with its vision of “Wholesome Goodness” KDD came forward to support KBL for the second consecutive year. Team Rainbow – Air Arabia – Air Arabia was the travel sponsor for KBL 2016 flying international players in and out of Kuwait. The trophy’s and Prize money for KDD – KBL off was awarded to winners.